old QUINTET - the website of BABBOO music! 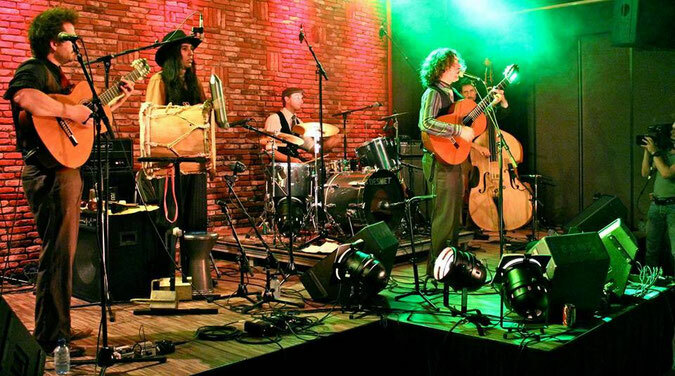 The strength of the songs of Babboo pièce claimed the attention of some musicians, and when a trio was formed with guitar, double bass and drums, soon cuban tres and percussion came to join in a quintet with a fuller and richer sound. 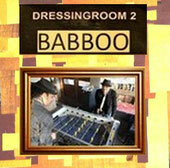 BABBOO the band started in April 2013, getting together 5 musicians with fresh ideas about how to have fun in music, at the same time expressing something special and not given for granted. Soon after the first gigs the quintet, dedicated to the squat movement where the BABBOO started its first steps, knew how to conquer the taste of a broader audience.